The Healing Station will help your body transform you into better health, greater flexibility, a lessening of pain, and balance promoted in your body. You will experience the freedom from harmful chemicals and toxins you are exposed to daily in your home or work, or even driving your car. Your spirit will have quiet time to regenerate, calming you and bringing you to your healing inner place. 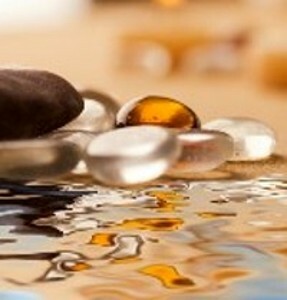 A luscious mineral soak and foot massage with the scents and feel of Asia will stimulate all the pressure points and activate your energy while at the same time calming and soothing your body.